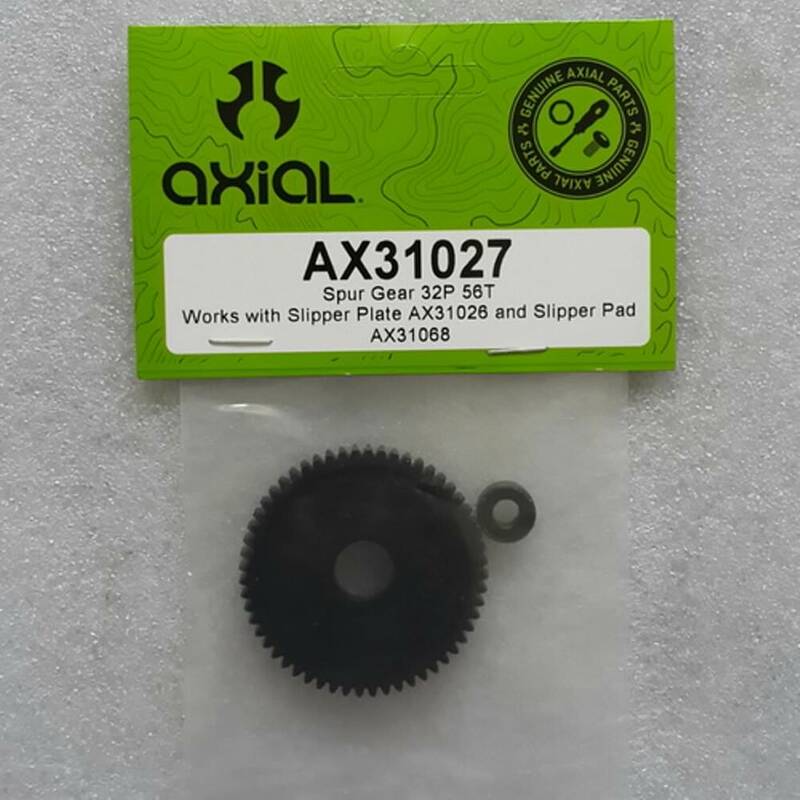 This is the Axial 32 Pitch (32p), 56 tooth stock replacement plastic spur gear. Direct replacement for the Wraith Spawn and SMT10, this can also be used to upgrade other Axial transmissions to the stronger 32p gears. 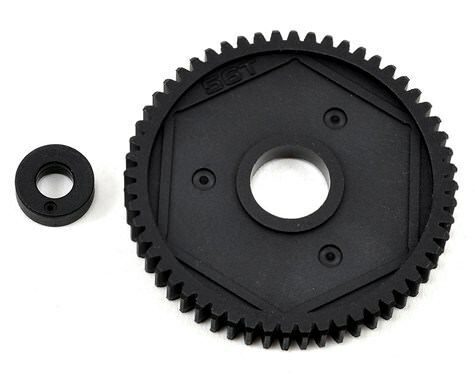 Note: If upgrading other transmissions, you must also upgrade your pinion gear from 48p to 32p.